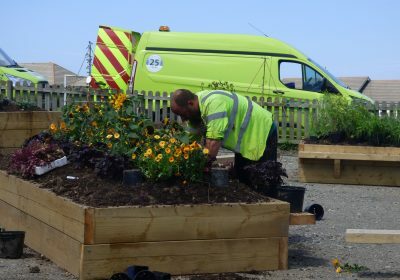 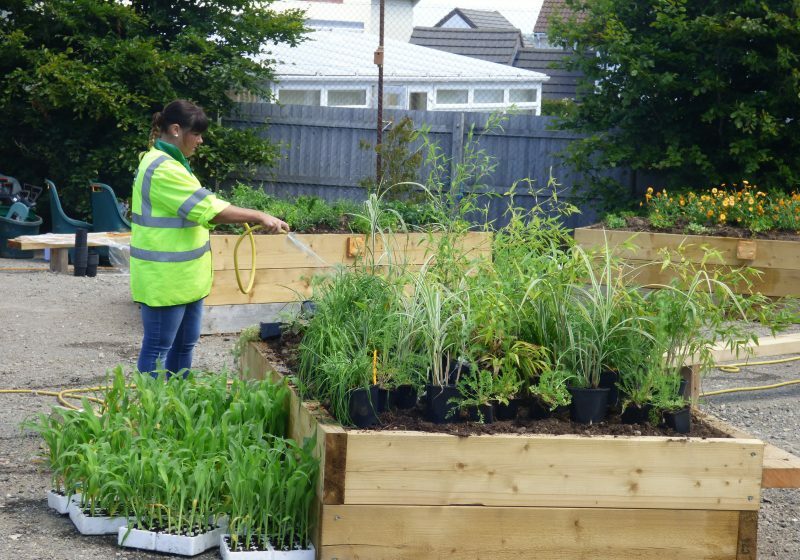 Glendale transforms a plot of unused land at a junior school in Bideford. 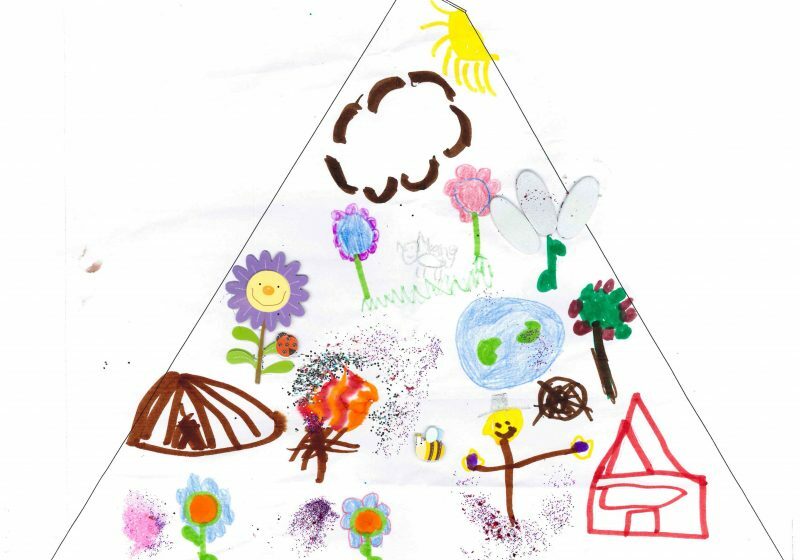 Mi-space working in partnership with Sanctuary Housing and West Croft Junior School. To give an overgrown, underused area at a local school a new purpose as a sensory garden based on designs by the school’s gardening club. 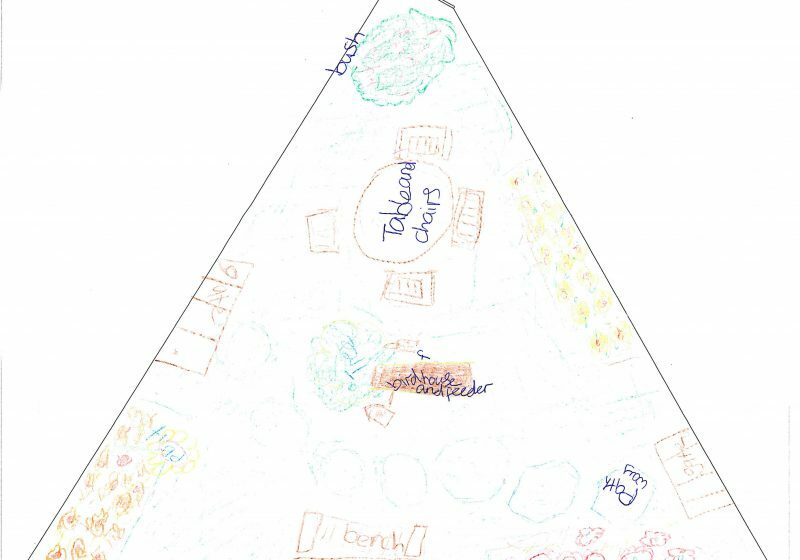 The garden was designed by Glendale’s senior estimator, Mike Dennys. 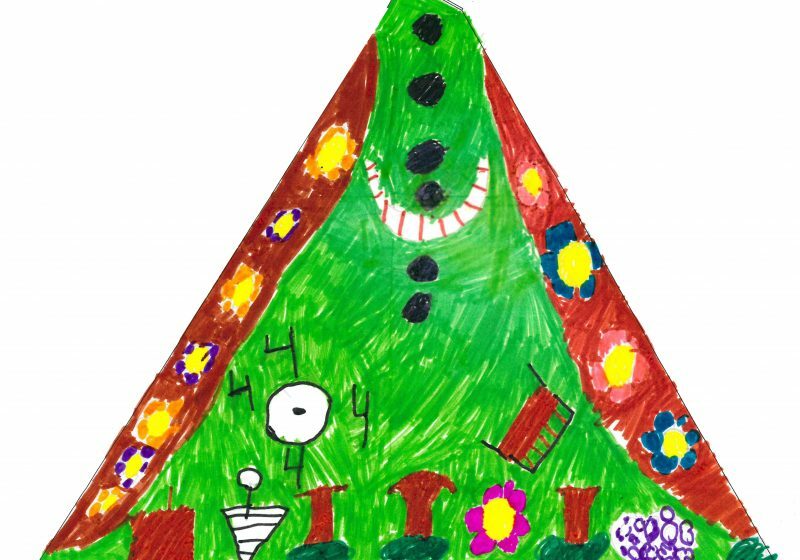 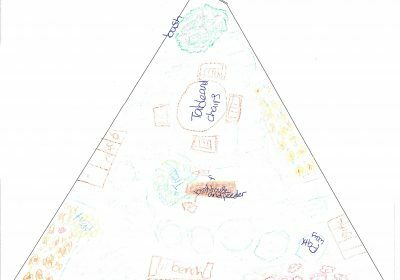 He took inspiration from the school children at West Croft who created drawings detailing how they wanted the sensory garden to look as part of a competition. 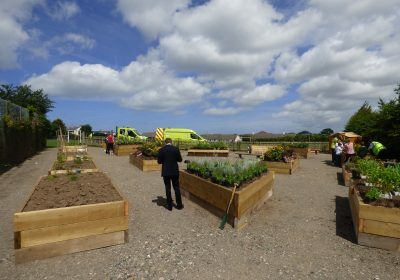 Mike judged the competition in partnership with a representative from Sanctuary Housing, selecting three winning entries. Ideas from each went into his final design. Volunteers from the company’s local team cleared the overgrown site making way for 17 timber plants constructed by Mi-space, which were planted with flowers, fruit and vegetables donated by Glendale. 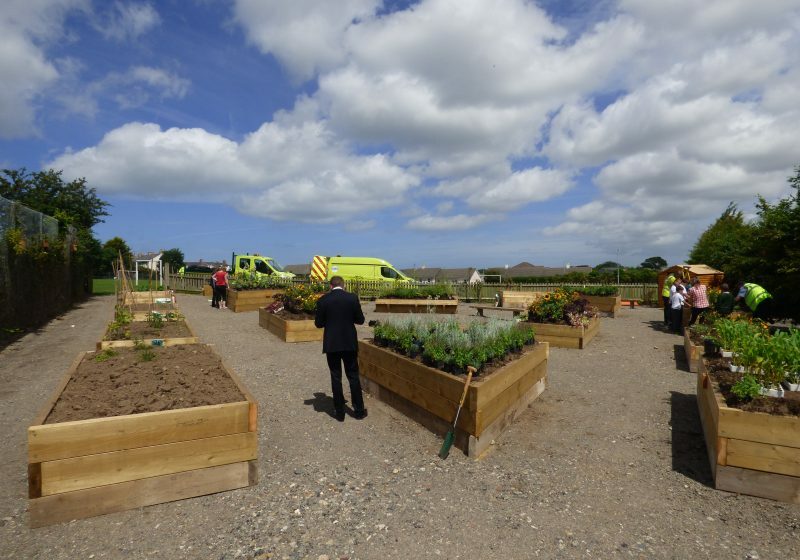 The garden also featured a sensory area designed to stimulate all of the five senses, as well as bird boxes, a shed, a greenhouse and other outdoor education elements. 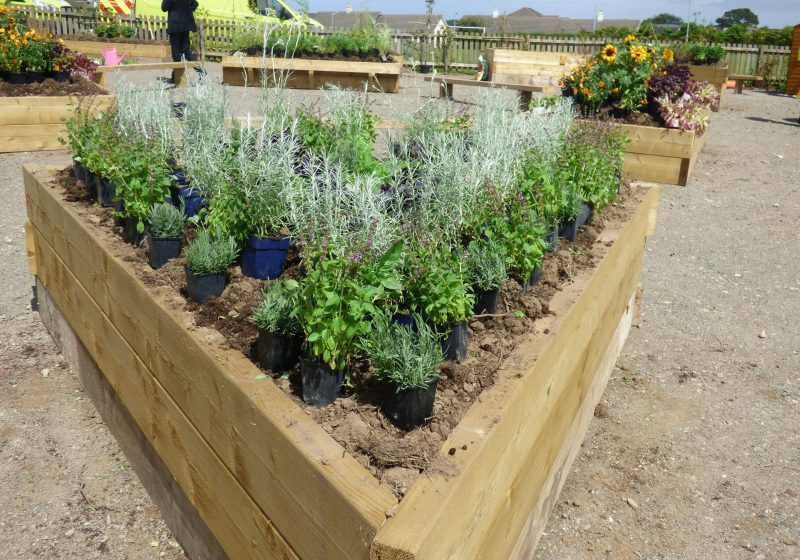 Mike Dennys, said: “I really enjoyed getting involved in this project, and when I found out that it was for a gardening club at the local primary school, I fell in love with the idea. Glendale’s staff helped the pupils from the gardening club plant up the planters using compost and mulch donated by Woodland Horticulture.